I recently updated virtumart in a Joomla 3.6.5 site and got the following error. It was longer than that, but I needed to fix the site so I don’t the rest would help. I could be wrong. My last back up was too long ago. I was kind of screwed. I restored the backup in a close directory on the production server. It was on https so I couldn’t do it localhost. I exported all the virtuemart tables in one MySQL statement by selecting “custom” when exporting. I did have to move the images/stories/virtumart directory. After that the store was operating normally. I made a backup before doing anything else. I used FTP and copied the components/virtumart directory over to the site that had issue; however, this didn’t fix the issue. Not sure what broke. 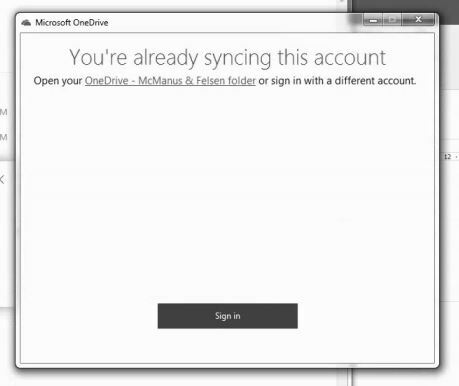 Have customer syncing his Business OneDrive on his personal laptop with Office 365 and his work desktop. The document was created on the laptop, and synced with 365. 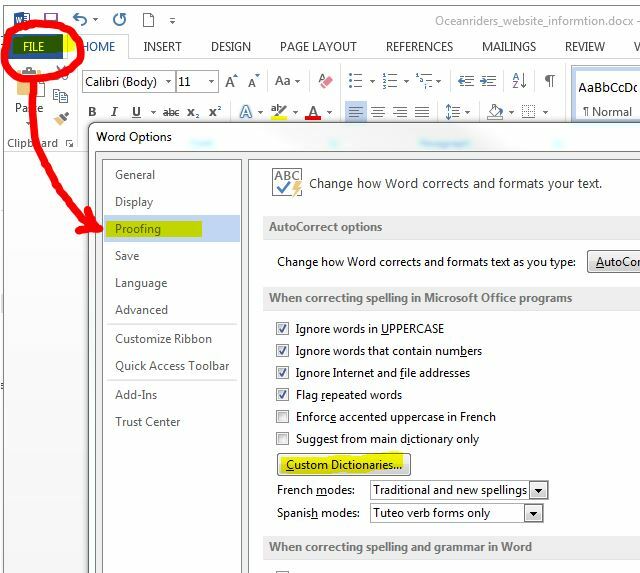 When he got to work the document wasn’t on his work machine and when he tried to sync he got the following error. With more probing I found out the customer had a 40 gig folder he was syncing and it just took time. That is why the “already syncing” warning came up. 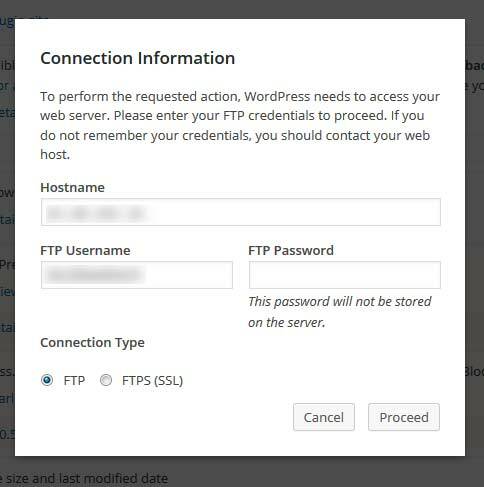 WordPress requesting FTP credentials when trying to update a plugin. A took over an infected WordPress site. I had Sucuri clean the malware. The hosting was a mess. There were three WordPress installs in this hosting account, but only one was the site. It took a while to figure which one was the live site. While trying to update core I got the following. The following article helped me shed some light on the situation. 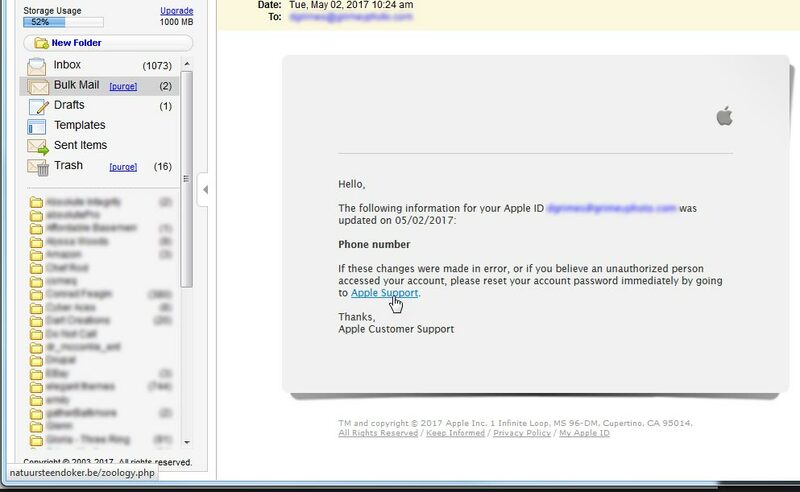 I was going to change the permission, but Sucuri wasn’t finished scrubbing the malware. If I can remember I will post my results. 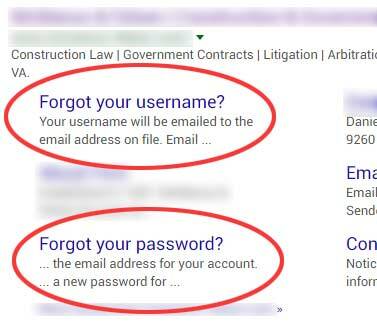 To get to a customer’s site I Googled it and discovered the User name and Password reset pages are being indexed by Google. They show up as some of the top results. I quickly came across the following article that lead me to the work on the Robots.txt file and disallowing these pages. Then go to Google Webmaster Tools and and Fetch the site. This will inform Google you want your site crawled again. I stumbled on this article which further refines the access. This was bothering me and I was glad it was a quick fix. The following link took me to my fix. Basically “unpublishing” the “update site” was the ticket.